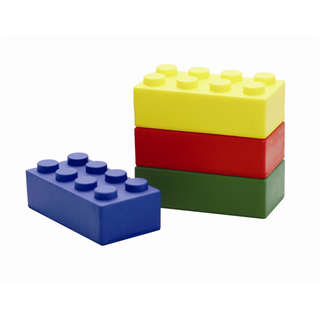 Print these stress reliever bricks with your logo! Great for educational campaigns or councils. Colour: Blue, Green, Yellow and Red.